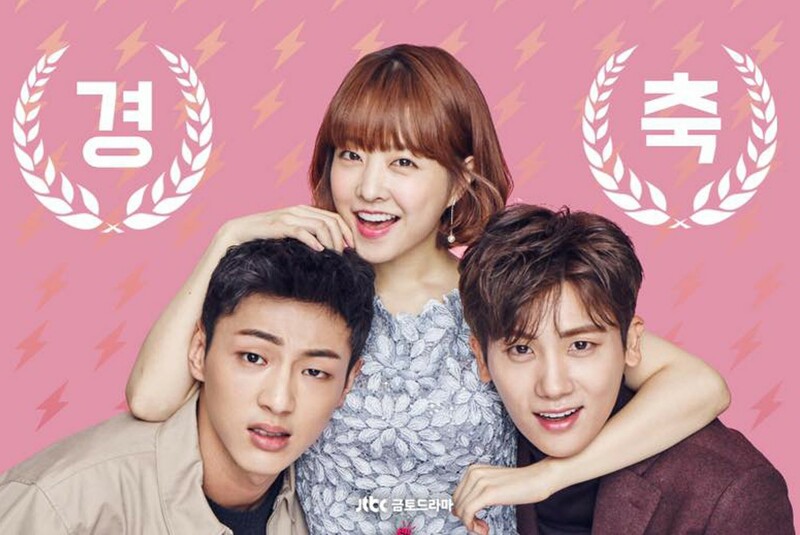 Packed with cuteness, and tinged with danger, Do Bong Soon managed to support this drama with her strong character, despite some weaker plot points. Did this show have to end? DID IT?! Because it was by far the most fun show in the “currently airing” group of K-dramas. And that makes it a perfect show for a GIF review, because boy, was there a lot going on in this drama! The second lead and his vanilla girlfriend who mattered to the story because…? But then towards the end, when things got dragged out, and we found out he’s actually kind of a pathetic loser, I was like, eh, you almost had it guys. In summation, I loved loved loved the main OTP (one true pair) with undying adoration. As a couple, they might actually be in my top ten ever cutest couples. The story was pretty good, but it was drawn out and filled with scenes no one cared about, and side plots I couldn’t begin to watch all the way through. There was a lot of skipping. If we could have taken all that garbage out, and had a solid six episode mini-season, then I would have LIVED for this show. It would have gotten much higher ratings from me! And that’s it for my GIF review! What did you think of Do Bong Soon and her KAPOW series? Let me know! And thanks for stopping by! It was a cute and sweet romcom. Honestly speaking, the H/h relationship is the main thing which kept my attention all the time (oh Min Min, he’s so sweet! ), though the psychopath scenes were pretty intense, too. I kinda liked that he was a hot psychopath. It made him creepier somehow. I shall go look for yours! !